Three members from the PremierPhysio team are tackling a mammoth task this June in the name of charity. Pauline, Claire and Julia will head to the Lake District to hike the twenty-six mile distance from Keswick to Ambleside on the 17th June in aid of Macmillan nurses. 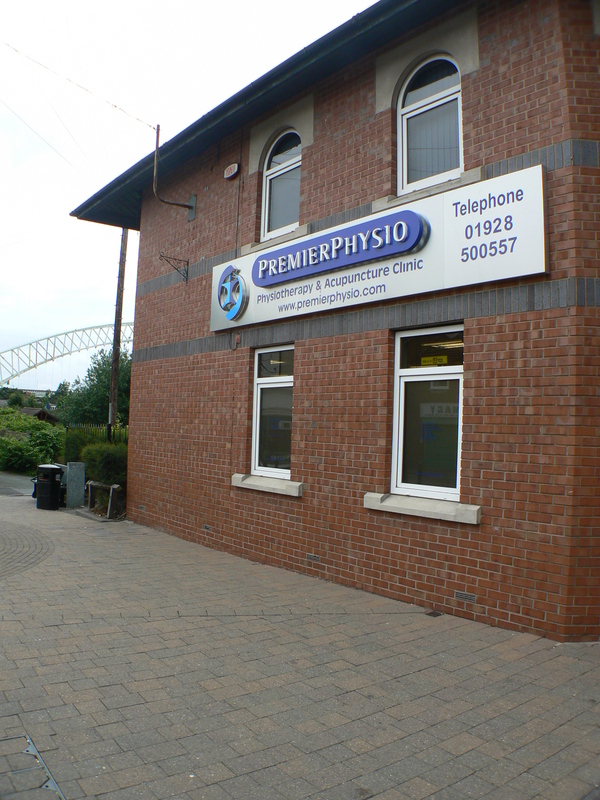 PremierPhysio was recognised with an annual ‘Best for Service’ award from WhatClinic.com this month. The award reflects the outstanding customer service delivered by PremierPhysio practitioners, and is based on patient service excellence ratings gathered by the healthcare search engine.